Two mini-CHP conferences will be held between 2013 to 2015 as part of the research accompanying the mini CHP incentive program. This mini-CHP conferences are intended both to inform CHP issues and the current state of the mini-CHP incentive program and support the use of panel discussions and place central topics of mini-CHP into focus. The title of the conference: “Mini-CHP – use energy more efficiently” puts emphasis on the efficient utilization of technology using combined heat and power. 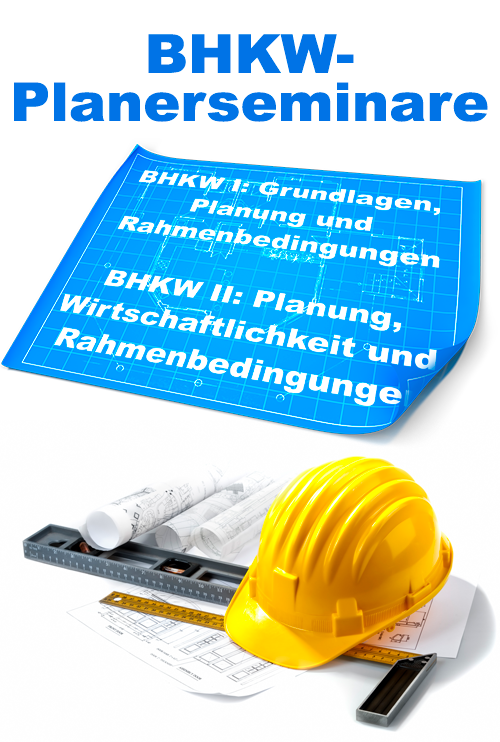 The first mini-CHP conference takes place on the 21rst November 2013 in Berlin. For more information, visit Conference 2013.